When the snow melts, cyclists rejoice, because spring time means the start of the cycling season in Lake Tahoe. Whether you’re a roadie looking for scenic mountain roads or a fat tire enthusiasts in search of endless single track, you’ll find it here in Lake Tahoe. 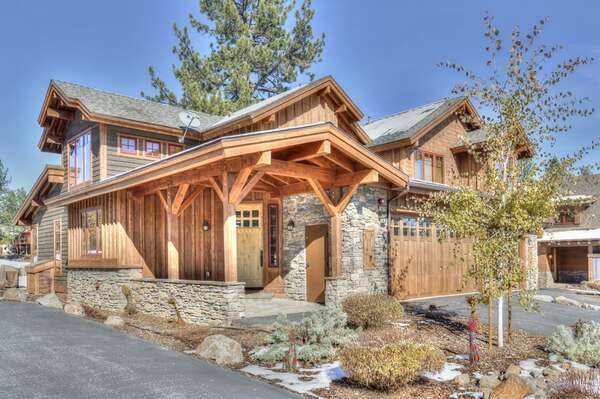 Read on to learn more about one of the top activities in North Lake Tahoe! Cruise Through Lake Tahoe’s Most Gorgeous Natural Terrain on Two Wheels! Famous for its crystal-clear lakes, its impressive snow-capped mountains, its lush swathes of forest greenery, and its infinite opportunities for relaxation and recreation all year long, Lake Tahoe just might be America’s most perfect alpine vacation destination. During the spring and summer, there are few better ways to explore the wonders of Lake Tahoe than by taking a long scenic Lake Tahoe bike ride. Read on to learn more about where to go and what to expect when you embark on your Lake Tahoe biking journey in the stunning beauty of Lake Tahoe! Depending on whether you prefer biking on- or off-road, there are a number of exciting Lake Tahoe bike trails for you to explore. Riders in search of road trails will enjoy the forest-lined trails that the area has to offer. Mt. Rose Summit is great for advanced bikers looking in search of a challenge, traversing eight miles and an elevation gain of over 1,500 feet. Expert bikers with a high endurance levels and even higher levels of determination will be greatly rewarded by the Tour of the California Alps, also known as the “death ride.” Punctuated by exquisite views of Lake Tahoe and the forests in between, this trail takes bikers on a journey of 110 miles and five major mountain passes. 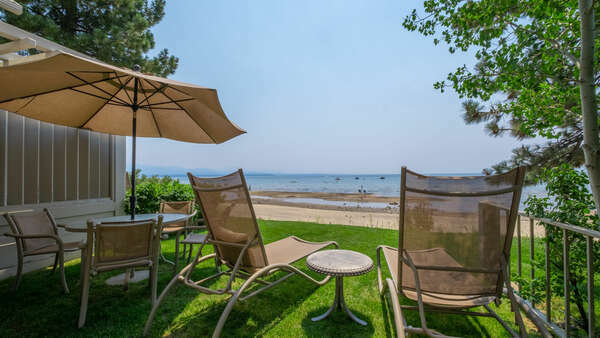 For an easier ride, take the South Lake Tahoe Bike Path, which is a family-friendly ten-mile trail that winds through forests, a mountain stream, Baldwin and Pope Beaches, and the renovated Baldwin Estate. Lake Tahoe mountain bikers have a bevy of options to choose from for their adventure. Beginning cyclists or moderately-skilled riders should start at Fountain Place, which has Lake Tahoe bike trails varying from two to ten miles. If you want the downhill experience without the work of biking uphill, local ski resorts like Kirkwood and Northstar operate their ski lifts for bikers in the summer. Rim Trail consists of an eighteen-mile loop of fire roads with breathtaking views of Lake Tahoe and the alpine environment. Finally, expert riders who love technical single tracks should try Mr. Toad’s Wild Ride, an eighteen-mile trail that descends from 9,000 feet to 6,800 feet. Just be careful of hikers and horseback riders while you ride! Let Tahoe Signature Be Your Guide to the Top Activities in North Lake Tahoe! 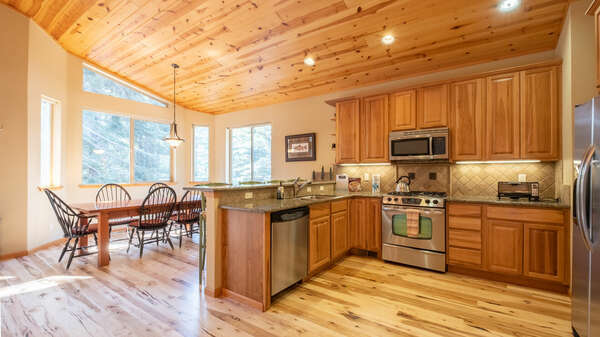 Contact our reservations team to learn more about the exciting things you can do in Lake Tahoe year-round when you book your stay in one of our elite vacation homes or cabins today!